Who said cake had to look like cake? From product launches to Hollywood happenings- big moments call for cake! 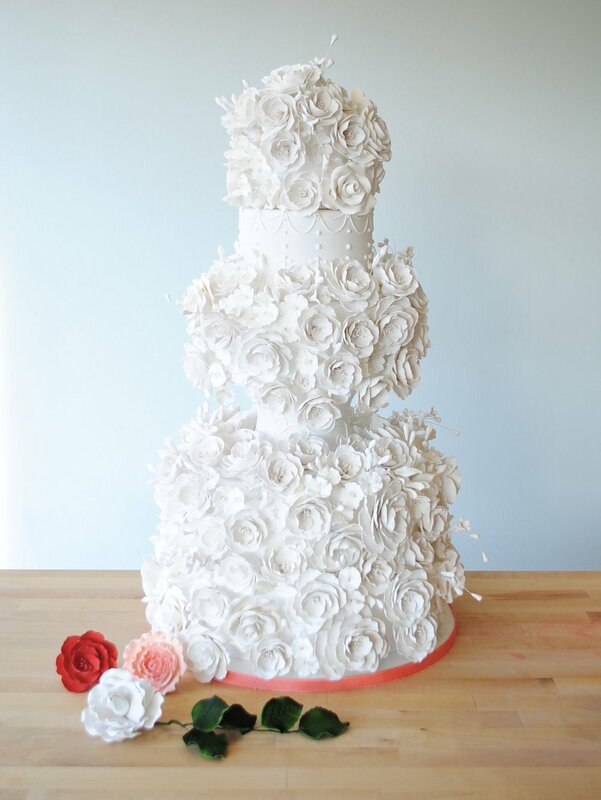 Classic or creative, let's design your dream wedding cake! You're one of a kind- your cake should be too! Pre-designed cakes for all occasions! These cakes are available for purchase in our online shop.